Do you need a tool to protect your computer? 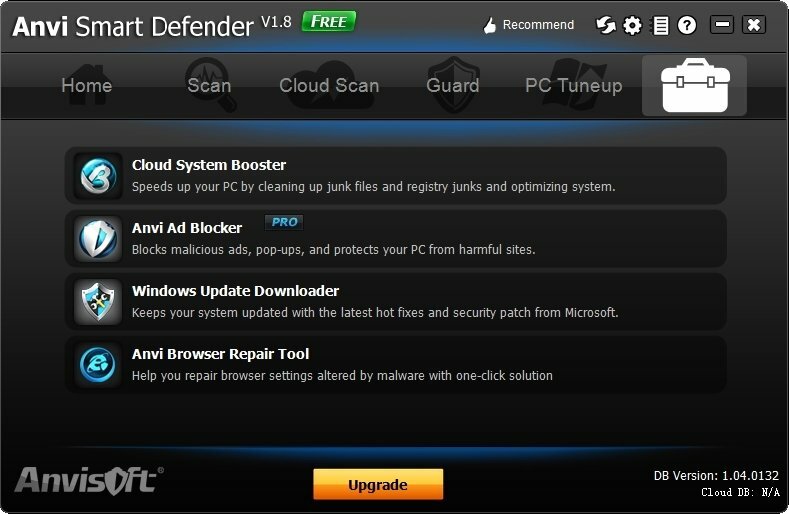 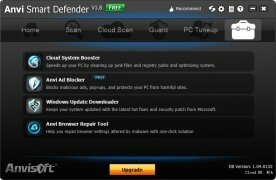 Anvi Smart Defender is a tool to combat all kinds of malware that may be present on your PC. 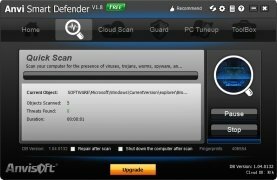 It is a light application that uses few system resources, quickly carries out analyses, and that is always on guard to protect your files. 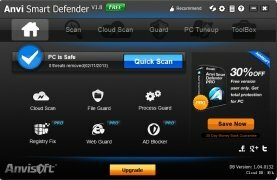 Combat viruses, trojans, adware, spyware, bots and other dangers. 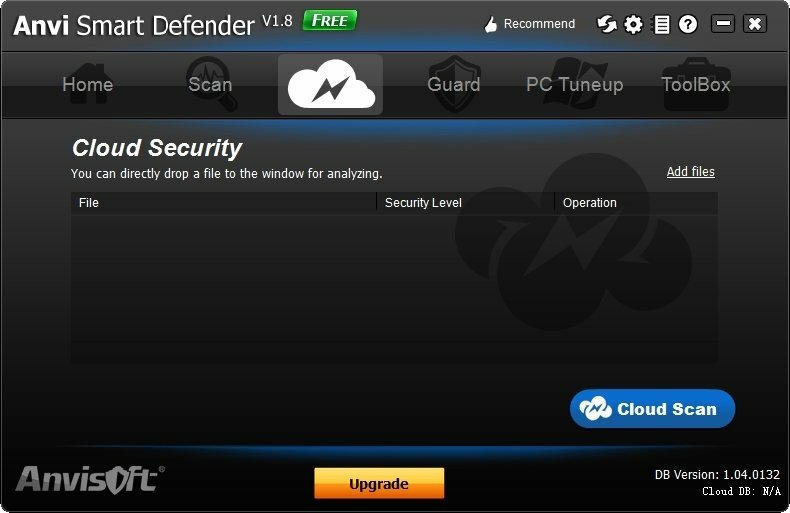 New analysis engine to detect Internet security threats. 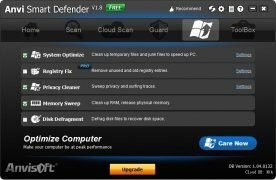 Carry out quick and detailed system analyses, even having the possibility to check individual files. 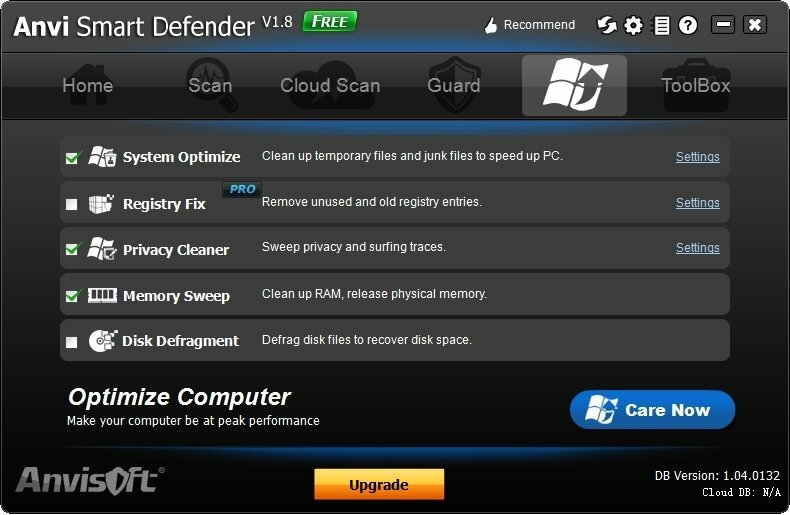 Includes a PC speed optimization function. 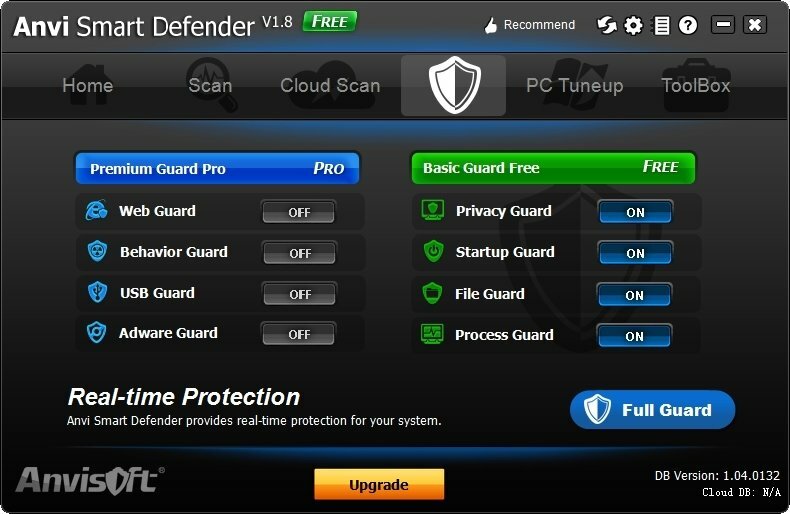 Offers a higher level of protection by means of its online system. 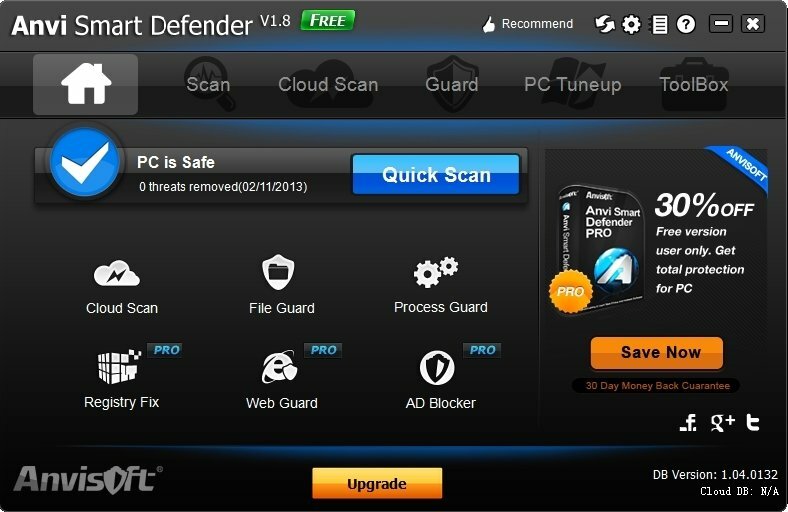 Anvi Smart Defender can work together with other antiviruses without experiencing any compatibility problems. 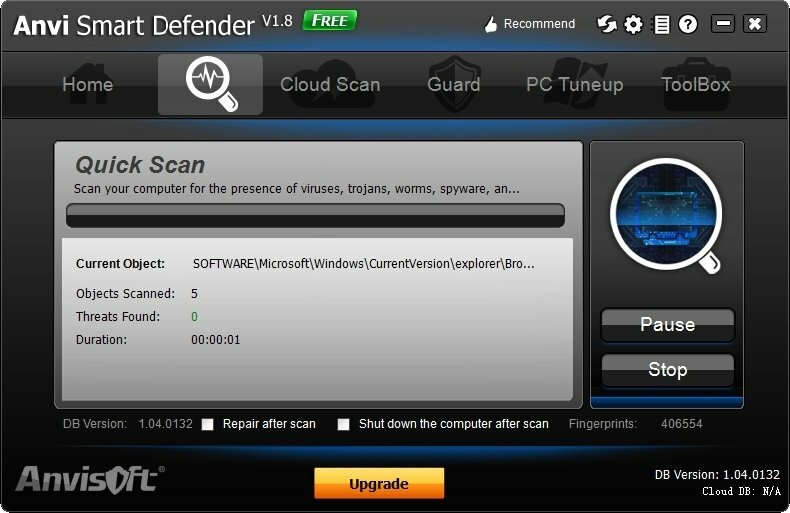 Acts in real time, and is very easy to use thanks to its automatic features: with a simple click you will be able to detect and remove malware present on your PC.